Is your aircon leaking water? You’re not alone! This is one of the most common problems people face these days. There can be many reasons behind an aircon leakage. But whatever it is, always remember not to troubleshoot the problem yourself and seek the help of an aircon or water leakage specialist to look into the matter immediately. If you find that your aircon is leaking water, the first thing you should do is turn off the unit. Doing so will prevent the wiring and other electrical parts from being damaged. 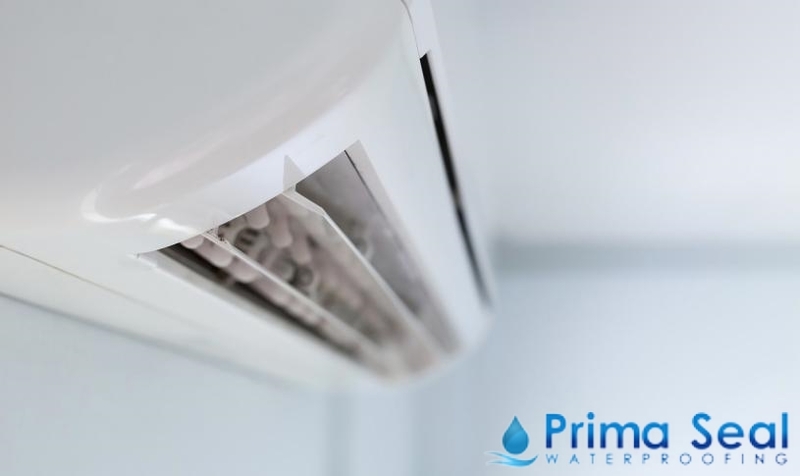 You might be wondering – what causes an air conditioner to leak water? Read on to find out the most reasons behind an aircon water leakage. Ensure that your air condition unit is properly sealed from the outside, especially if it’s a window aircon. In any case that the aircon unit is not sealed, warm air from outside is likely to enter and might get condensed by cool air generated by the machine. As a result, this will create moisture, which then leads to a leak. If you find an improperly sealed unit, then don’t hesitate to contract a certified and experienced aircon leaking water Singapore service provider. 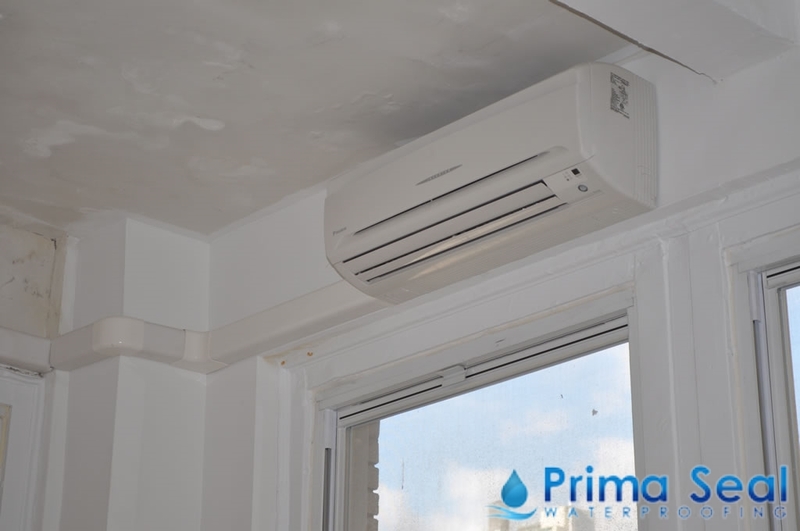 Your aircon should also be properly installed in order to avoid water leakages. The cooling unit is to be installed in such a way that the front end is slightly higher than rear end. Basically, difference of around 1-inch is considered as ideal. In case this difference is somewhat less than 1-inch, then a water leak problem is likely to occur. The drain holes found at rear end of an aircon may become clogged by the dirt and dust over time. These blocked holes then prevent moisture from draining from the rear end, which results to water leaks. This is the main reason why aircon and waterproofing professionals highly advise that homeowners conduct regular aircon servicing so as to prevent cases such as an aircon leaking water. The pressure inside an air conditioner is likely to be low when refrigerant levels are low. Hence, this causes the evaporator coil to freeze, which leads to an overflow of water into the drip tray whenever the ice melts. With this, aircon leaks can be a sign of low refrigerant levels. As the drain pans of an aircon’s cooling unit are made of customized metal sheets, they tend to rust and get damaged over time. While there are different sizes and brands come with different drain pans, they are all likely to experience this problem. In cases where a hole appears on damaged pan, water then leaks out of the unit. As aircon leaks are often unavoidable, make sure that you get your floor or wall waterproofed in order to prevent any damages.